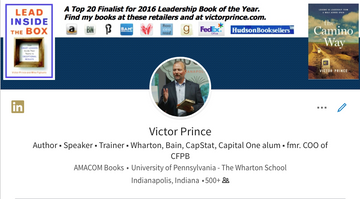 I blog frequently about team leadership, operations best-practices, marketing strategy, career advice, and similar topics. 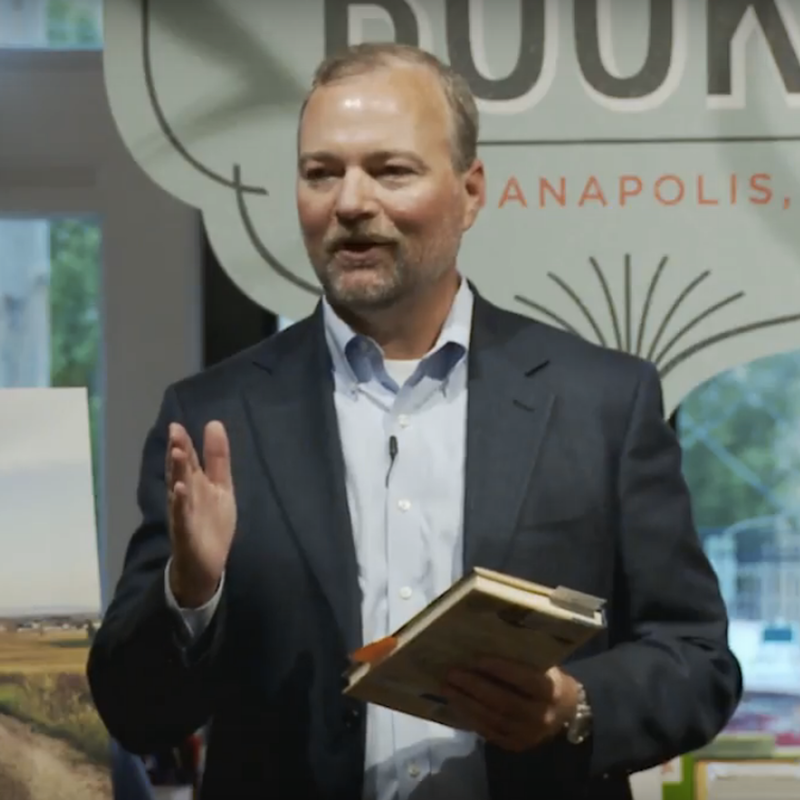 My slant on those topics comes from my background as a management consultant turned COO turned leadership author who really wanted to be a historian turned travel-guide. 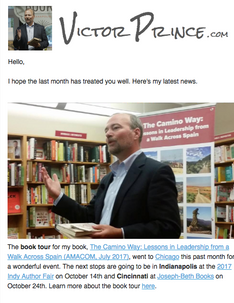 My newsletter is a once per month summary that lets readers scan my blogs and other news from the last 30 days in 30 seconds. See an example.